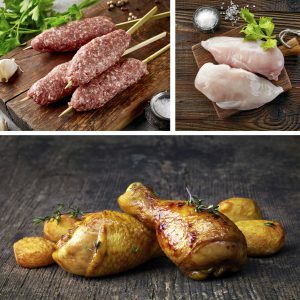 Wing Foods collaborate with many different producers around the world in order to offer and customize the specific product our client is looking for. Through our flexible logistic solutions, we can supply clients with full truck load deliveries or mixed pallet solutions with different items, in order to satisfy the needs of smaller wholesalers. Through our close cooperation with high quality producers around the world, our assortment is composed of high quality products. We are able to customize specific products for retailers also in terms of labels, texts and barcodes as etc. We offer fixed deliveries on agreed schedules, value the importance of steady deliveries and take pride in reliability and accountability towards our customers.